The White House announced earlier this month that Malia Obama, the oldest daughter of President Barack Obama and First Lady Michelle Obama, will attend Harvard University in the fall of 2017 after taking a “gap year.” Malia will be a member of the class of 2021. Higher education experts tout the off year as a way to travel, engage in a long-term special project, or otherwise use the time in a constructive and meaningful way. 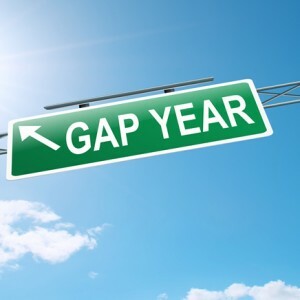 How do you feel about gap years as someone who hires graduates? And did you take a gap year? We’d love to get your feedback here. Please take our survey, and we’ll be sure to report on the findings.